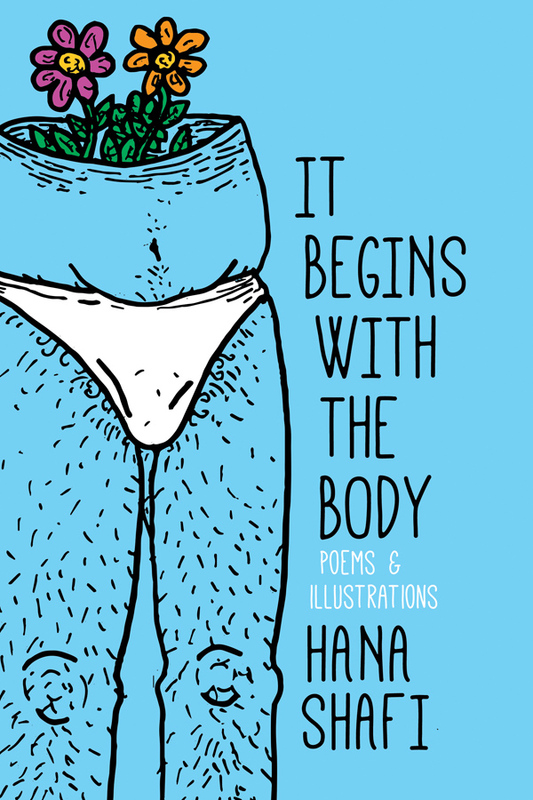 Hana Shafi, author of It Begins with the Body, will be signing in the Ontario Book Publishers Pavilion on Thursday at 1:20 PM. It Begins With The Body explores the milestones and hurdles of a brown girl coming into her own. Shafi’s poems and illustrations address anxiety, unemployment, heartbreak, relationships, identity, and faith, while navigating the highs and lows of youth and what it is to feel like an outsider.